Spyker Equipment at RT Machinery. Gpyker Equipment at RT Machinery. We only sell top quality Spyker products. In 2018, we are excited to offer you the most ergonomically designed, durable and efficient bulk spreader on the market. 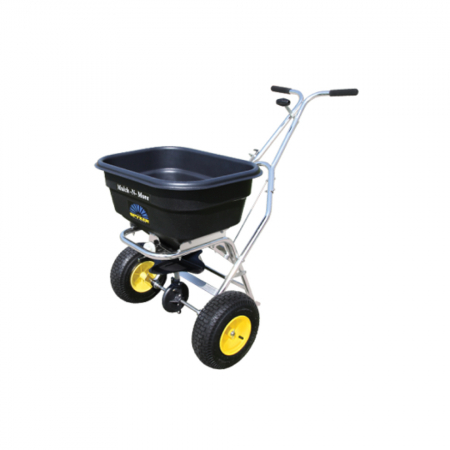 We’ve combined the accuracy you expect from Spyker with a new hopper geometry, heavy duty adjustable height frame and all the features you need to give you a broadcast spreader that will make your life easier and your clients happier. 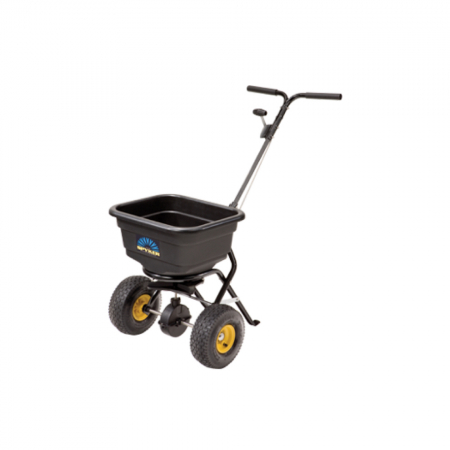 This year – make it a Spyker Ergo-Pro™ spreader so you can ensure great results. Explore key items from our Spyker range. 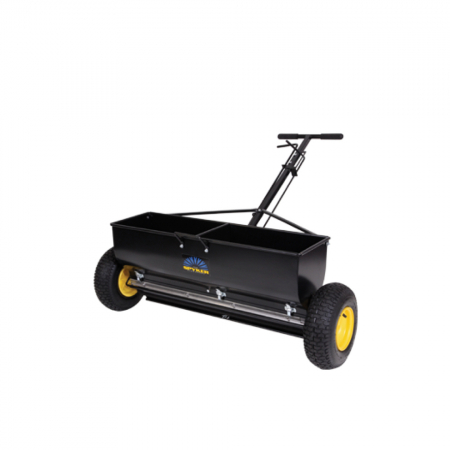 Browse our range of used Spyker equipment.